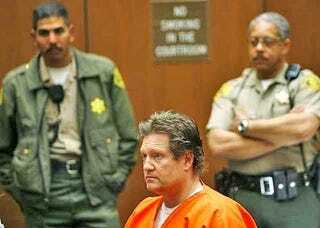 Gizmondo Exec Pleads Not Guilty: "Dietrich Did It!" Here we go again. Bo "Stuckey" Stefan Eriksson is pleading not guilty to seven felony charges—including three counts of embezzlement, three counts of grand theft auto, and drunken driving. Dietrich is no longer a figure in the case. He must have returned to his glorious homeland, snickering into his wide, majestic eagle wings all the way back. He's being held on $3 million bail. We should hold a raffle to raise money!